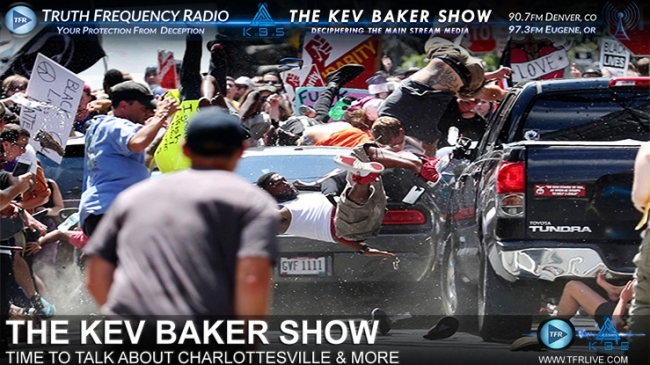 Scott Lopez joins me to go over the disturbing scenes that emerged from the Unite The Right protest in Charlottesville over the weekend. Just what, or WHO, is behind all this violence & where will it all lead to? Scott & I give our opinion on what went down & whats to come. Then we talk about how events like Charlottesville will be used to demonise anyone with an opposing opinion to that of the elites agenda, including a purge on social media/youtube of channels deemed “controversial”. Then we finish up with a segment on Mars & whether or not we are repeating the past. Could it be that an advanced civilization that once lived on Mars came under threat from an emerging AI-like technology? Everything is cyclical!